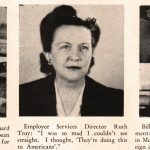 Triumph News Topics was the internal magazine of a munitions company called Triumph Explosives Inc. that had a large presence in Elkton, Maryland. 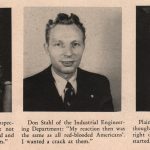 These factories turned Elkton into one of many industrial boom towns following the American entry into World War II. 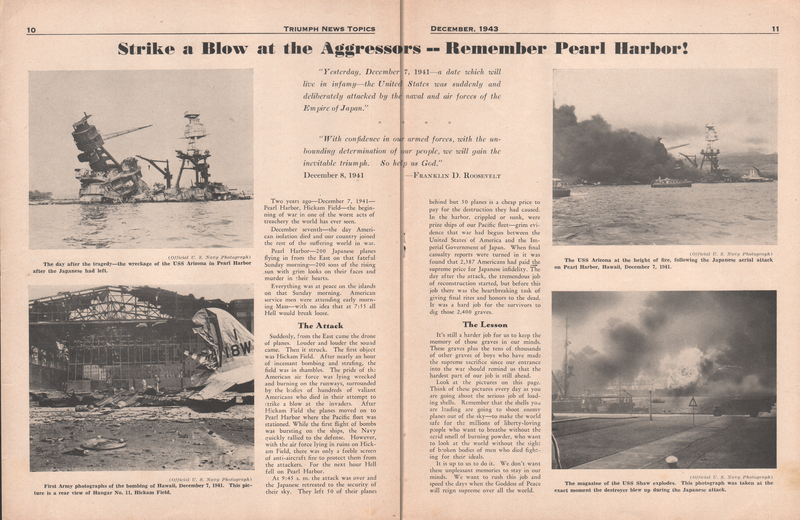 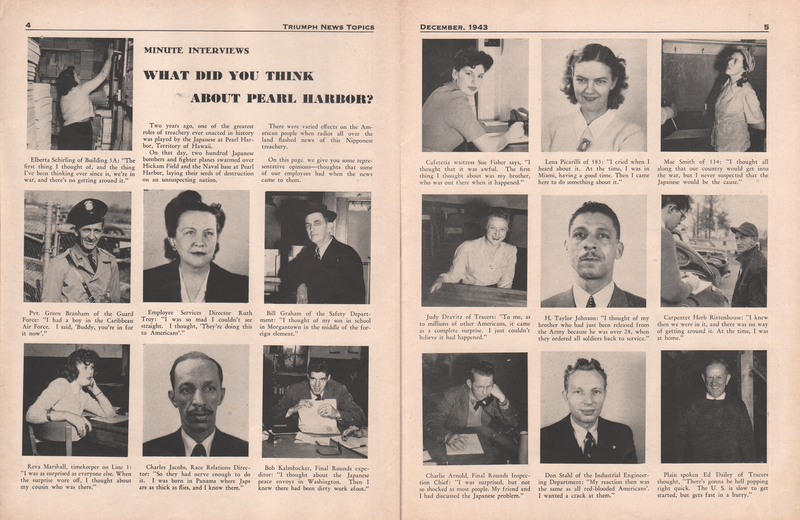 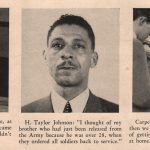 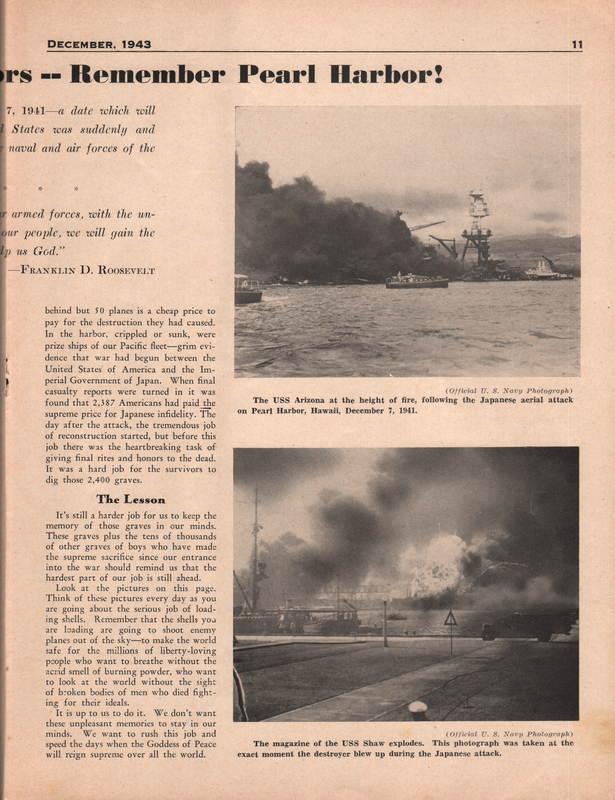 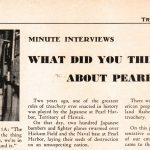 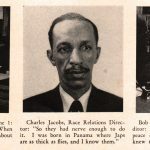 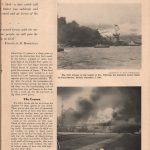 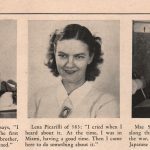 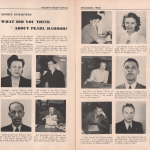 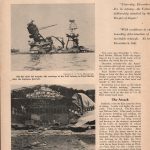 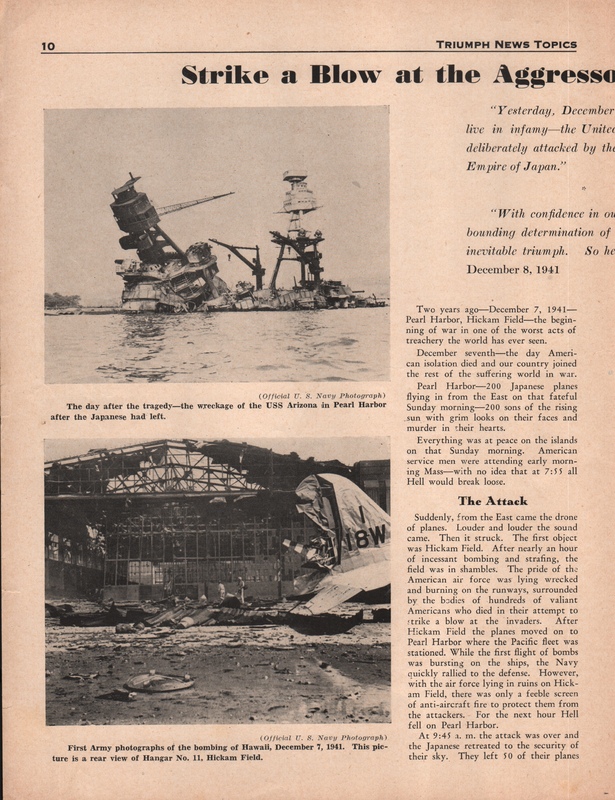 This 1943 edition of TNT details the second anniversary of the bombing of Pearl Harbor and shares short interviews about how people felt personally at the time.